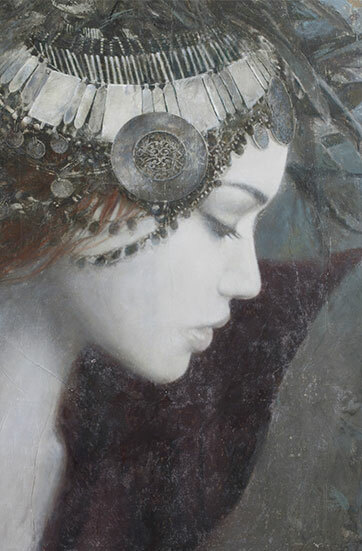 We present this event with the most representative artists of the moment to inform you that the auction of Christie’s to be held on May 3 and has the participation of Luis Royo and Romulo Royo, taking two of his works to auction. If you want to see the lot that will be auctioned by the artists, you can access the following link on the Christie’s page with all the related information. (Lot No. 77 and 78). The 172 works of the sale will be the object of a public exhibition (free admission) at Christie’s (9 avenue Matignon, paris 8), from Saturday 28 April to Thursday 3 May. Romulo Royo (born in 1976) is a Spanish artist with multiple talents whose paintings, sculptures, photographs and video installations have been exhibited all over the world. In particular, he is responsible for the great fresco that decorates Medevedev’s dome in Russia. Developing a clean aesthetic over the years, his work skillfully mixes fantasy with a very current science fiction, constantly confronting the real and the fantastic. 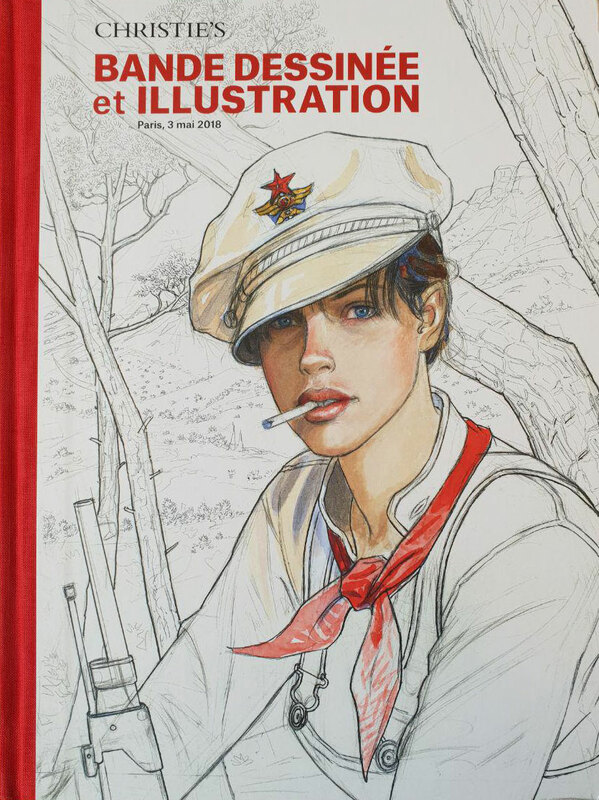 A figurative language based on primitive compositions with a powerful touch, carried by a delicate chromatic palette. To make an offer by phone or send a purchase order, simply send an email to Christie’s Auction House – bidsparis@christies.com, +33 (0) 1 40 76 84 13 – specifying name and number of Sale (Comic Strip and Illustration, 15054) and the lots that interest you.